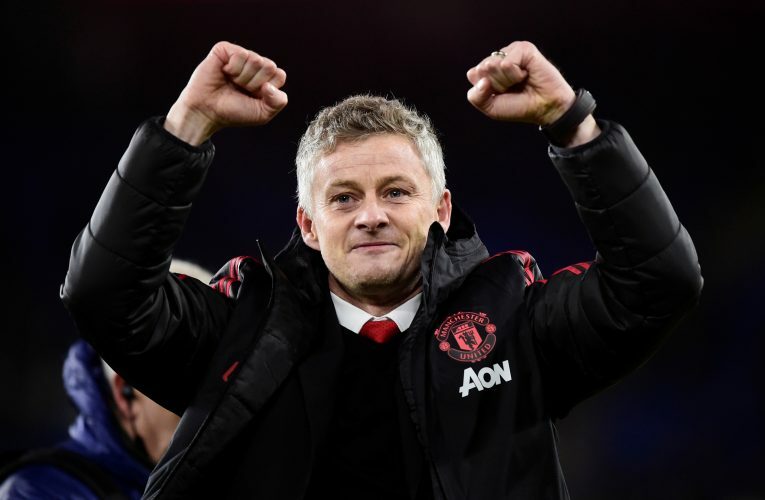 Manchester United have finally announced Ole Gunnar Solskjaer as their permanent gaffer, going forward from the caretaker role he was initially assigned after the December sacking of Jose Mourinho. The Norwegian has certainly achieved enough to deserve the full-time job, particularly with the manner in which his side came back to win against PSG in the Champions League earlier this season. Twitter sighed a breath of relief at the announcement. Quite a few fans were surprised that it took the club this long to seal the deal, with one or two even fearing that the intended international break announcement may not take place. Ole Gunnar Solskjær deserves the job and good luck to him! Understands the principles and standard at Manchester United and has shown promise of what he can do. Happier times ahead. As a fan, you can’t not be happy that Solskjaer’s got the gig. It would, however, be the most Ed-era United thing ever if they now lose every remaining game this season, sell Pogba and De Gea and start 19/20 with Lee Grant in goal and an official noodle partner in midfield. The amount of money Molde will earn in compensation from Man Utd for the 'transfer' of Solskjaer (approx £7m) is twice as much as they have received, ever, for the sale of any player. It certainly appears that such a choice was lauded by the football world which is now eager to see this saga forward. The ‘World’s Best Audition’ will be in naught if the Norwegian is unable to capitalize on his brilliance going forward and fully stamp his authority. This season of the next, United are now a club of results and the the former striker may know just how to achieve the same.